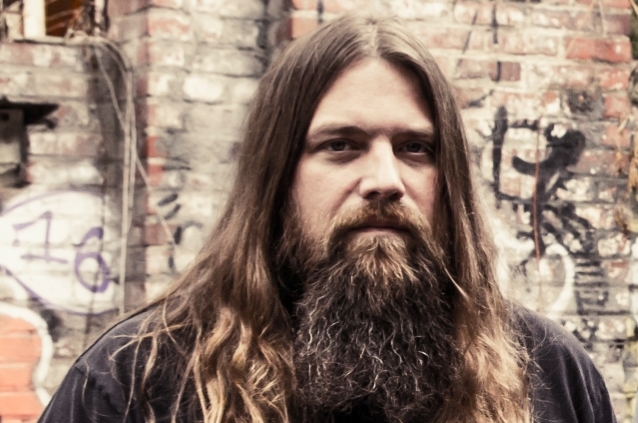 LAMB OF GOD guitarist Mark Morton will embark on a short solo tour in March. 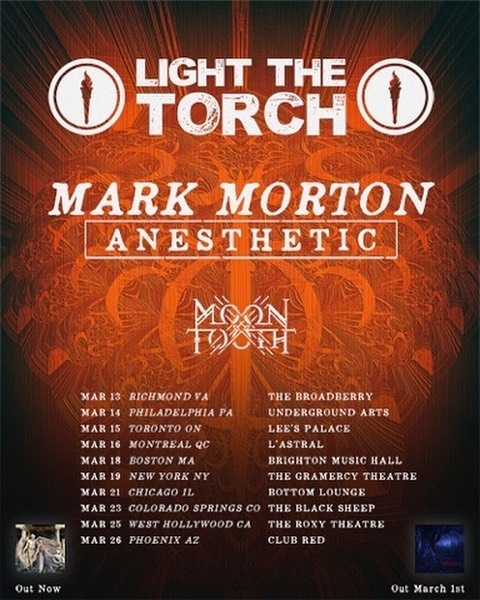 Joining him on the trek will be co-headliners LIGHT THE TORCH and support act MOON TOOTH. 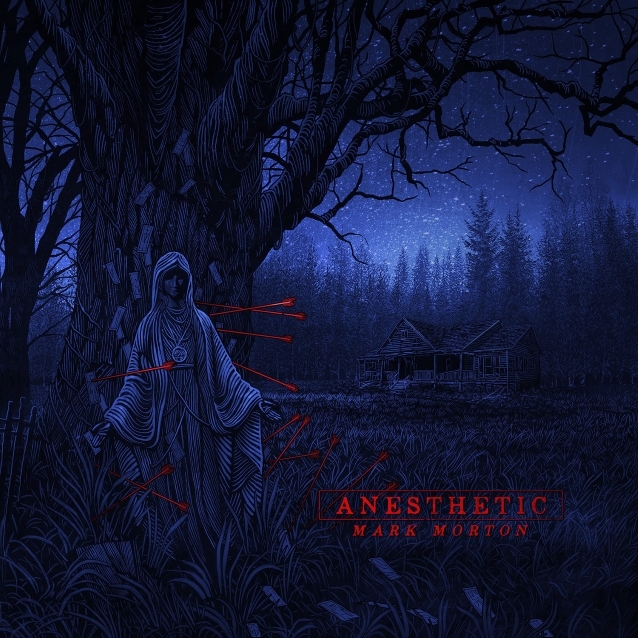 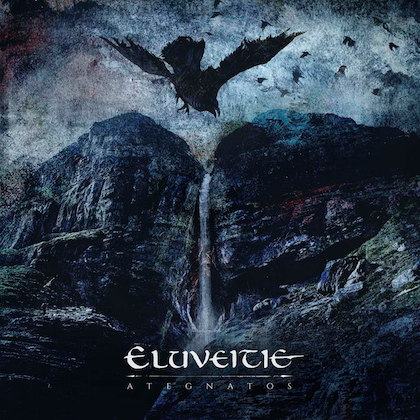 Morton's debut solo album, "Anesthetic", is due out March 1. The official lyric video for "Cross Off", featuring late LINKIN PARK singer Chester Bennington, can be seen below.